So I just spent the good part of the last hour writing this wonderful post about cheese and the health benefits and even a list of cheeses in order of calories lowest to highest. Well I saved it 100x over and it kept defaulting back to my draft. In anger and rage over this I have decided to do a night time session of yoga. Will this post even work? Am I writing it on vain too? Stay tuned… I’m publishing this than adding too it after my awesome and hopeful stress relieving yoga session. Omg I’m back and I do feel better, I didn’t even smash my phone in a rage over my inability to post about cheese. Anyways…. 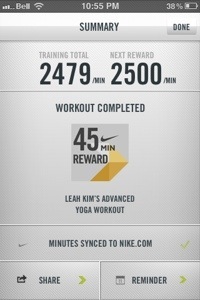 I did my Nike Training Club workout. And it was great 45 minutes of yoga. Finished it and now I’m super close to a new Nike reward. The thing that I never liked about working out at night is the hunger after, 45 minutes of yoga made me indulge in a bowl of Cheerios. Although it is better than going to bed hungry. Give NTC a try if u have a smart phone it’s awesome. If you ever get a knot in your muscles and don’t have the time or funds to see a massage therapist. Grab a tennis ball and lightly roll it over the area. The back and forth circular motion helps untwist muscle gently. 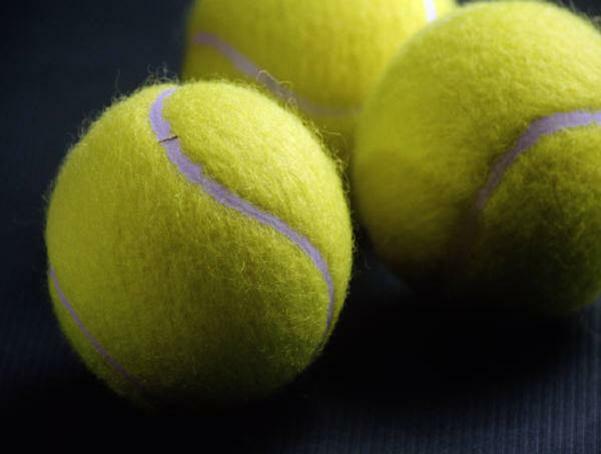 If its your back place the tennis ball on the floor and lie on almost like a dog or a cat scratches their back. If it is a deeper muscle cramp and doesn’t go away than that the time to make an appointment.